The long wait is over, the new NFL season starts this weekend. It opened with the New England Patriots victory Thursday night, but the main action as usual awaits on Sunday. There will be blood, sweat and tears, we can promise you that. 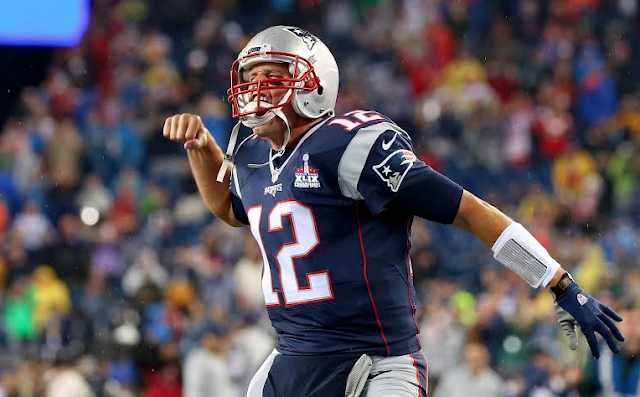 The Pittsburgh Steelers vs New England Patriots gave start to the NFL 2015 regular season. Reigning champions defended their home field and won the game, 28-21. Patriots quarterback Tom Brady threw all four touchdown passes to his tight ends Rob Gronkowski (3) and Scott Chandler (1). The Steelers offense was moving ball pretty efficiently, but the struggles in the red zone and two missed field goals in the first quarter kept them from challenging New England. 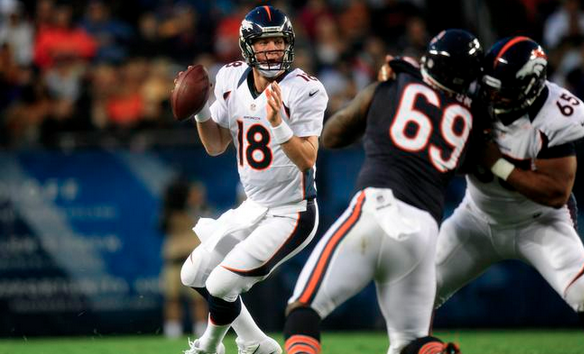 The first NFL week continues on Sunday afternoon with 13 matches. Here are the previews to some of the most attractive duels. 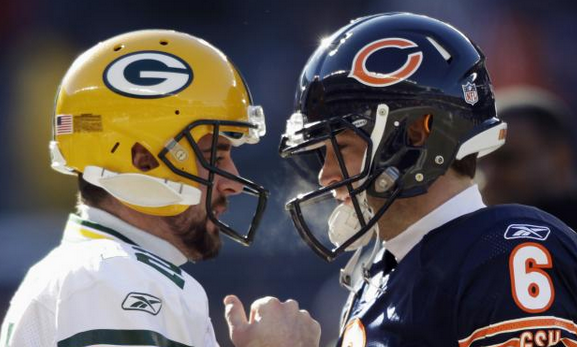 One of the most intriguing matchups will take place in Chicago where Bears will host their eternal NFC North division rivals Green Bay Packers. The Packers are considered the favorites to not only win the division but also the entire NFC while Bears are highly unlikely to make the playoffs. However, the still iconic rivalry between these two teams is always a guarantee of an intriguing and high scoring match. Both teams lost their receivers during the preseason. Packers star wideout Jordy Nelson is out for the season with the hamstring injury, but the team resigned veteran James Jones. The Bears will also have to play without the talented rookie Kevin White. How the teams will adapt after those loses may have a big impact in this match. The TonyBet NFL experts expect Packers to win by 6-7 points and given all the available information we agree that the Wisconsin team should crush Illinois’ opposition. A few years ago, the NFC West was widely considered as the toughest division in the entire NFL. However, mostly because of the San Francisco 49ers downswing, the times had changed. Still, the Seattle Seahawks made it to the last two Super Bowls and won one of them. While Rams finished last in their division for the last two seasons, but they were able to challenge Seahawks at home. Last October, the Seahawks left St. Louis beaten and it was one of only four of their regular season loses. 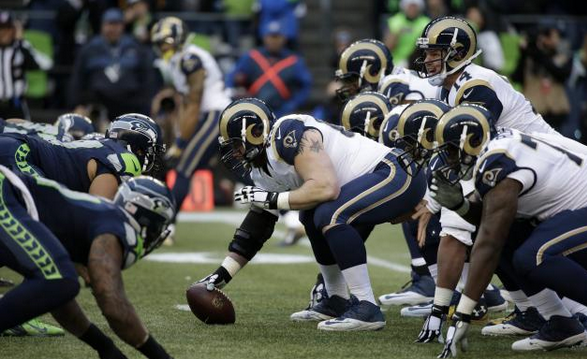 Now, the Seahawks are starting the season with a number of dilemmas at the offensive line while many NFL experts affirm that Rams improved their offense. Therefore, the duel in St. Louis should be intriguing.  TonyBet expects Seahawks to win by 3-4 points, but we think the point difference can be even bigger – especially if this offseason’s new addition, star tight end Jimmy Graham finds a common tongue with the Seahawks quarterback Russell Wilson. Another divisional matchup with a taste of an old rivalry. 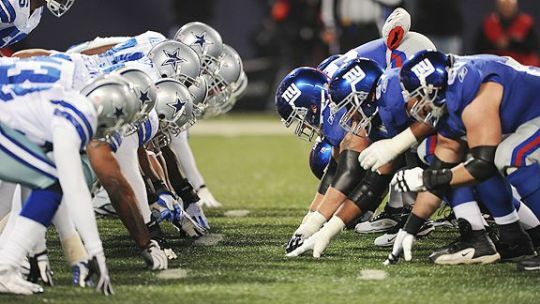 Last season, the Dallas Cowboys won the NFC East and went to the NFC Championship game. The New York Giants can't share the same success as of late, but in the second part of last season rookie wide receiver Odell Beckham Jr. exploded and now he is considered as one of the best, if not the most talented wideout in the NFL. The Giants also improved at the backfield by adding the Super Bowl champion running back Shane Vereen. On the other hand, the Cowboys lost their star running back DeMarco Murray. Is the Cowboys offensive line strong enough to keep the run game at the same level with the yet unproven running back Joseph Randle and newcomers Darren McFadden and Christine Michael? TonyBet is predicting the Cowboys victory by 5-6 points. We are believers too. Cowboys victory even with a -5,5 disadvantage is an attractive bet. Get ready for the battle of the two first picks in the 2015 NFL Draft. 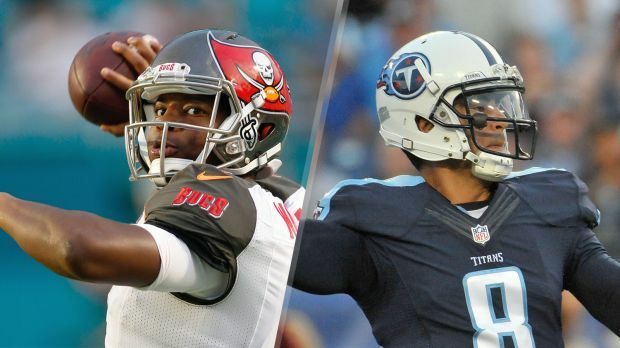 NFL experts are almost equally divided into camps of Marcus Mariota and Jameis Winston. The Tampa Bay Buccaneers chose quarterback Jameis Winston with their first overall pick, who is considered mature enough for the NFL starting QB job. However, those on the Mariota bandwagon state he is more talented and will become one of the best quarterbacks in the league. The Titans used their second draft pick on the Oregon product. Who will shine and who will become a disappointment? This symbolic week 1 matchup between the two talented rookie QBs should help answer this question. TonyBet predicts the Buccaneers win by 3-4 points, but it’s really hard to predict the final result because of the many changes on both teams. If you decide to bet we would suggest choosing Titans with a +3.5 advantage as the performance of the Buccaneers’ offensive line was quite disappointing this preseason. 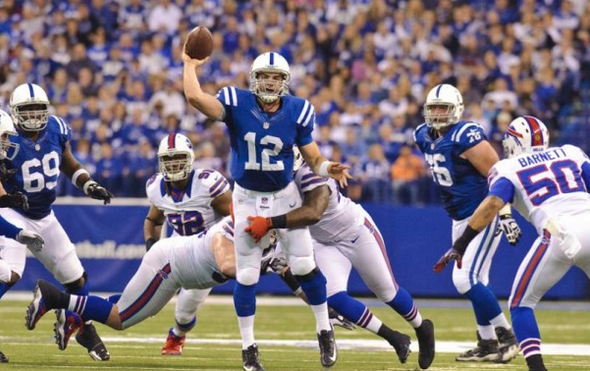 The Indianapolis Colts quarterback Andrew Luck will start his fourth year in the NFL with high expectations. The Colts offense has explosive power which can be envied by almost any NFL team. Wide receiver T.Y. Hilton is coming back after an impressive sophomore season while the team had also added a veteran wideout Andre Johnson whose experience should help this young team improve. One more offseason addition is veteran running back Frank Gore. He is 32 already, but many believe that Gore still has fuel for at least a year or two left in his tank. On the other hand, the Buffalo Bills changed their face significantly in comparison with the last season. New coach Rex Ryan, new quarterback Tyrod Taylor, new running back LeSean McCoy—the list continues. This Week 1 duel against the powerful Colts will be a perfect test for the renewed Bills team. TonyBet expects a Colts’ win by 3 points and we believe that it’s worth supporting them as there are many questions on the Bills squad and Colts must find the answers. The first NFL week concludes with two Monday Night games. In the battle of the birds, the Atlanta Falcons will host Philadelpha Eagles. Meanwhile, the young and talented Minnesota Vikings will visit Bay Area to challenge San Francisco 49ers who are considered to be the team who lost the most during this offseason. The Eagles and Vikings would be our favorites there.